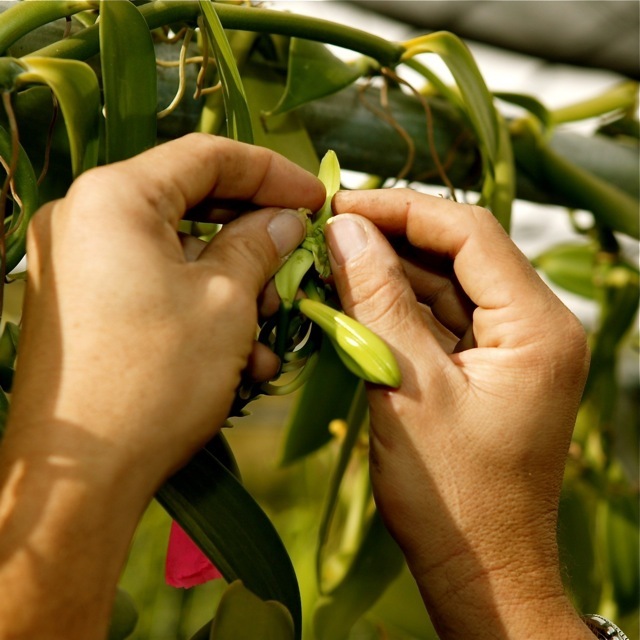 [%image reference-image float=left width=150] Cultivated on the Big Island of Hawaii, the vanilla grown by the Hawaiian Vanilla Company comes from hand-pollinated orchids. Sure, you can buy domestically produced vanilla extract and vanilla beans from them, but they also sell such items as Island Vanilla Pineapple Chutney and Vanilla Kisses Lip Balm. [%image kona float=left width=150] The Omoto and Sugai families have been growing coffee on the Big Island since the 1890s. 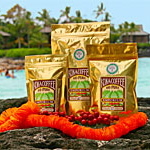 Today Sugai Kona Coffee sells mountain-grown Kona coffee in a variety of roasts. [%image salt float=left width=150] There's salt of the earth, then there's salt of the sea. Hawaii, naturally, has plenty of seawater. 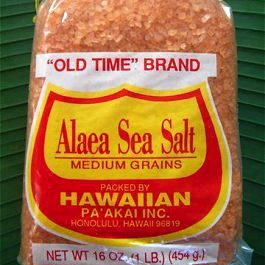 Buy a bit for yourself in the form of Hawaii Sea Salt, either white or Alaea (mixed with local red clay). [%image nuts float=left width=150] No, not all macadamia nuts from Hawaii come enrobed in chocolate. 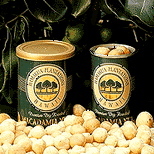 The Hamakua Macadamia Nut Company sells macadamia nuts flavored with wasabi, honey, onion, chiles, mustard, and salt. For those who crave sugar, the nuts (which are low in saturated fat) also come in cookie and candy-brittle form. The Honolulu Fish Company sells the best of state's fish, including 1++ grade ahi, the highest grade of tuna in the world. The company also doesn't sell net-caught or immature fish. Tropical Traders sells only a few local types of honey at a time, depending on what’s in season and which small batches the company's suppliers have recently made available. block(clear green). Have a favorite regional specialty from Hawaii? Share it in the comments section below.